Utah Family Law Investigations | Tinsley Investigative Services, Inc.
Utah Family Law Investigations are sometimes necessary and most often helpful in finding justice and getting closure. When the person you thought you knew turns into someone else altogether, emotions can run high. False accusations begin to be levied and perhaps certain levels of deceit become a permanent fixture in the constant tug-o-war of who gets what. After 25 years of handling hundreds of family law cases, we can tell you that we have seen firsthand the emotional and even physical toll it takes upon you. It is during this time that you will need a voice of reason and a voice of experience that can help you through this storm. Although this may be your first time going through such a traumatic event, the investigators at Tinsley Investigative Services have walked this path with their clients countless times. It is a road we are very familiar with and can almost predict what will happen next. Don’t wait for others to take your reins. Take a deep breath and then take control of the situation. Allow us to help you see the facts for what they truly are and what can be done to find resolution. We will help you prepare for what is coming. Our office will show you where we can help defend you in the perceived weak areas of your case but also help you promote and demonstrate the strong areas of your case. At the appropriate time, our firm can recommend effective legal counsel with whom we know has a track record of success in situations just like yours. 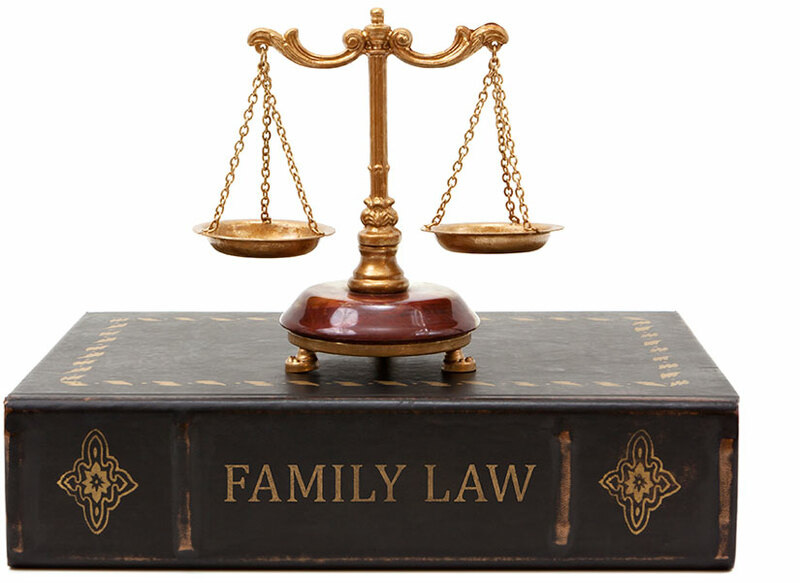 We specialize in three primary areas of Utah family law. Don’t leave things to chance. Let the most experienced team at Tinsley Investigative Services help ensure your goals and get the proof you need.